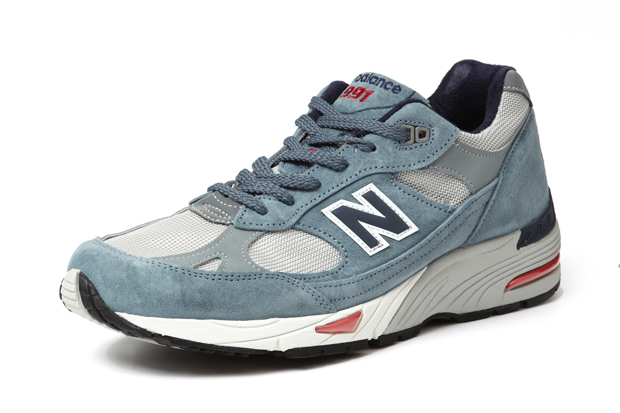 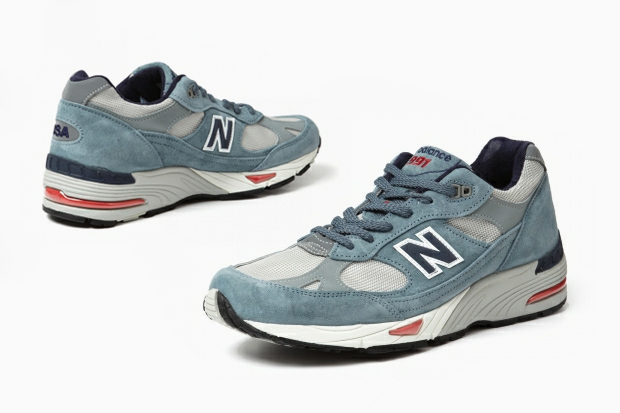 For Spring 2012, New Balance unveils another offering from their outstanding 991 Collection. 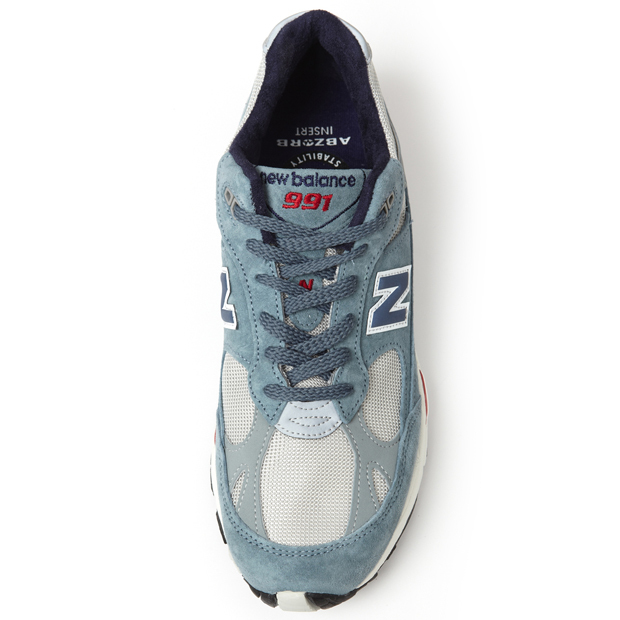 This New Balance M991 “Italian” model shows a premium suede and mesh upper in a delicate blue, grey, and red color combination. 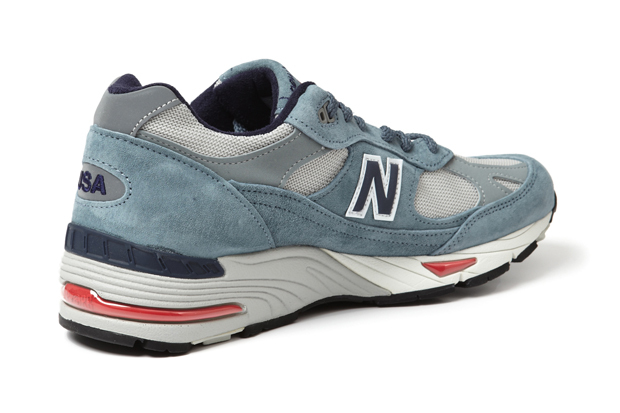 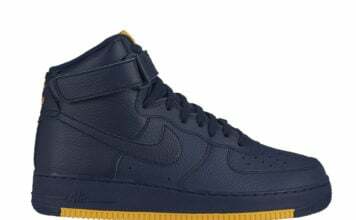 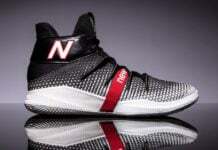 Interestingly enough, this running sneaker features Abzorb Air sole technology, a padded inner lining and built-to-last insoles for lasting comfort and stability, and displays “USA” branding embroidered on the heel. 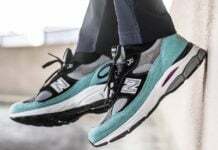 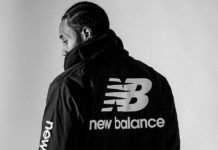 Purchase the limited edition New Balance M991 “Italian” online now at participating retailers like Steven Alan.